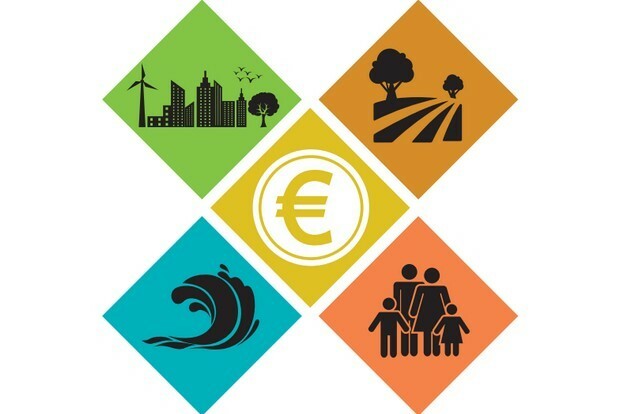 The European Commission has announced that it will hold a Green Week for Europe on the 30th May to 3rd June with the theme ‘investing for a greener future’. 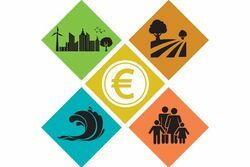 Various organisations and partners across Europe will participate in themed days that will discuss ways in which European citizens and decision-makers can create a greener future, complemented by a high level conference at the Egg in Brussels on Wednesday 1st. The event follows the EU’s ‘Zero-Waste/Zero Landfill’ and ‘Circular Economy’ drives that focus on a large topic of sustainability in the plastics industry, ranging from recycling, marine litter and reducing landfill. Each day of the Green Week will focus on different aspects of sustainability. The official opening of Green Week will take place in Ljunbljana, the European Green capital for 2016, on Monday. Monday will focus on investment for greener cities and Tuesday will explore ways of securing the future through investments in the countryside. Tuesday’s schedule begins with an international conference discussing food and bio-waste, an online Twitter chat about how to access funding and an online debate about how to ensure sustainability in food production. Sustainability in the food industry is a key issue facing plastics at present, with numerous names supporting the Save Food initiative which aims to promote awareness to decision-makers and consumers about food waste.